The Irish rocker Bob Geldof used the power of music to combat famine in Africa. Now he recalls the best day of his life. 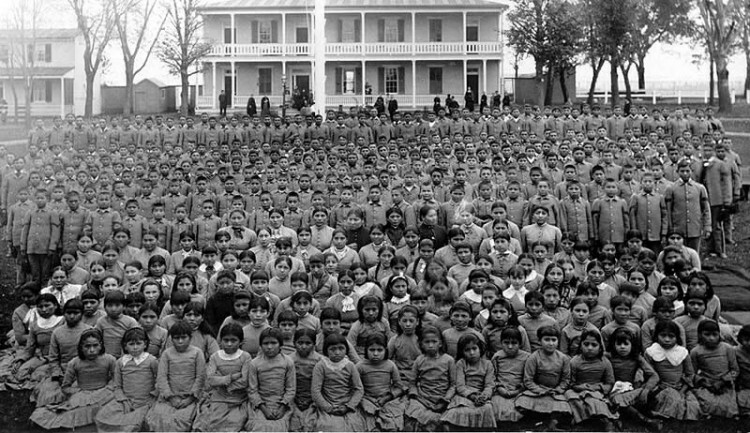 American Indian boarding schools were boarding schools established in the United States during the late 19th and early 20th centuries to educate Native American children and youths according to Euro-American standards. I remember the first time I thought Enik was a cool dude, was when he came up to me while I was wearing my Stussy x J-Dilla shirt and he actually knew what it was. A lot of you know I’m a die hard Dilla fan, so finding another person that had the similar taste for music was all love. Later I got to know him on a personal level and learned that he’s actually one of the most known street artist in Los Angeles. Ever since high school I was infatuated with the whole “elements of Hip Hop” Culture. For those who aren’t young enough to remember, they are DJ’ing, MC’ing, B-Boy’ing and Art. We even had our own break dancing crew called “The 5” which had 6 members. Don’t ask! 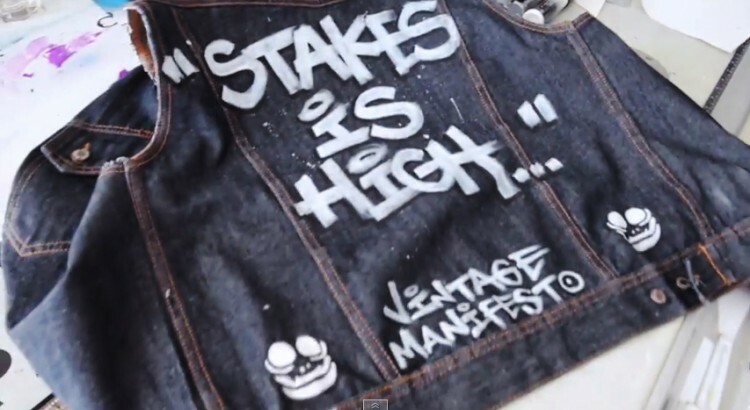 So it came to no surprise when I came up with the “Stakes is High” vest that I would incorporate those elements into the vest. I came up on the Nudie vest from my very good friend Najee Mitchell. He actually lend it to me and I never gave it back. Honestly he’s probably reading this right now with no idea what happened to his vest. Sorry brother! You have a bunch of my shirts anyway. The inspiration came from a mixture of things. One was from the Comme Des Garcons “Live Free Die Hard” Leather jacket that was released a coupe of years ago. I really liked the hand writing on the back jacket and how it gave it that DIY feel to it. The other one was from one of my favorite songs of all time, “Stakes Is High” By De La Soul of the Stakes Is High album. I chose the quote not because of the actual song, but the message that it projected. The song was a manifesto on how the current state of the world back in the mid 90’s. Produced by none other than J-Dilla. I came to Enik One with the idea. Asked him to bless the vest with his art and the rest is history. 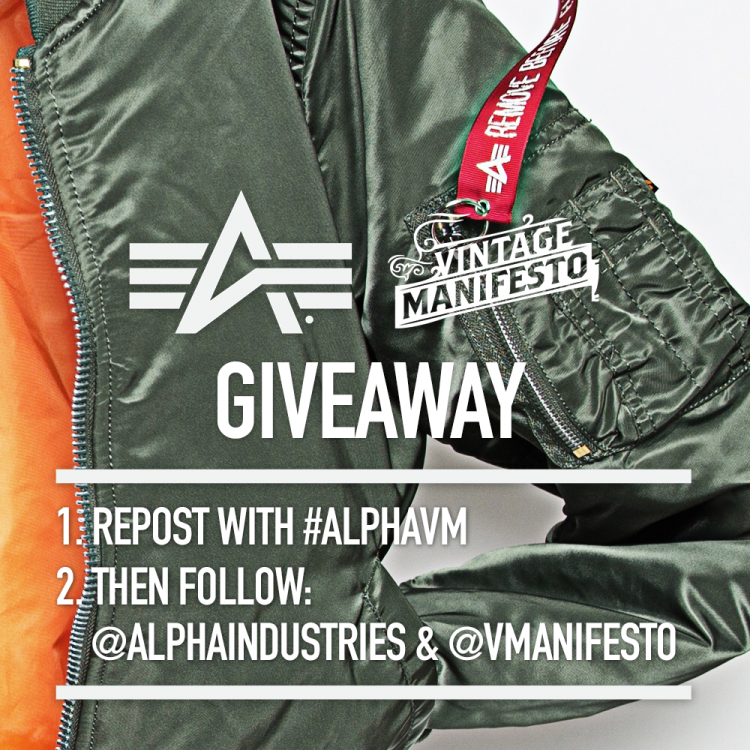 True organic collaboration between two things that don’t cross a lot of lanes; Fashion and Street Art. Please enjoy the video.